A year after the unforgettable “Valentine” with Sampha, Jessie Ware’s latest track and second solo release, “Running”, sure is a storming piece. It’s produced by Julio Bashmore and sounds utterly briliant, a potentially 80s-inspired, disco tinged elegy to love. Listen to it now! 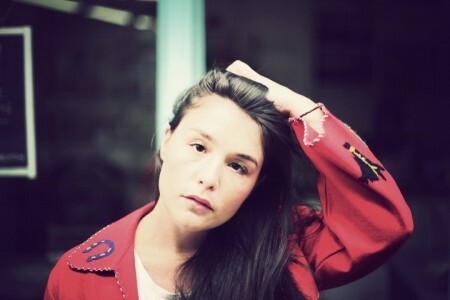 STREAM: Jessie Ware – “Running” over at Red Bull. © 2012 Real Horrorshow Tunes. All Rights Reserved.